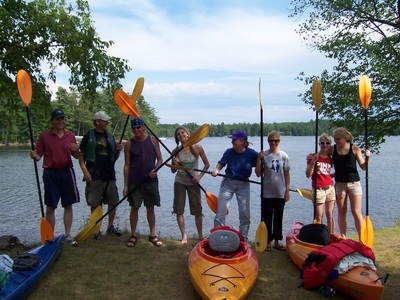 Plant & Paddling Kayak Eco Tours were the only tours of their kind in the United States. 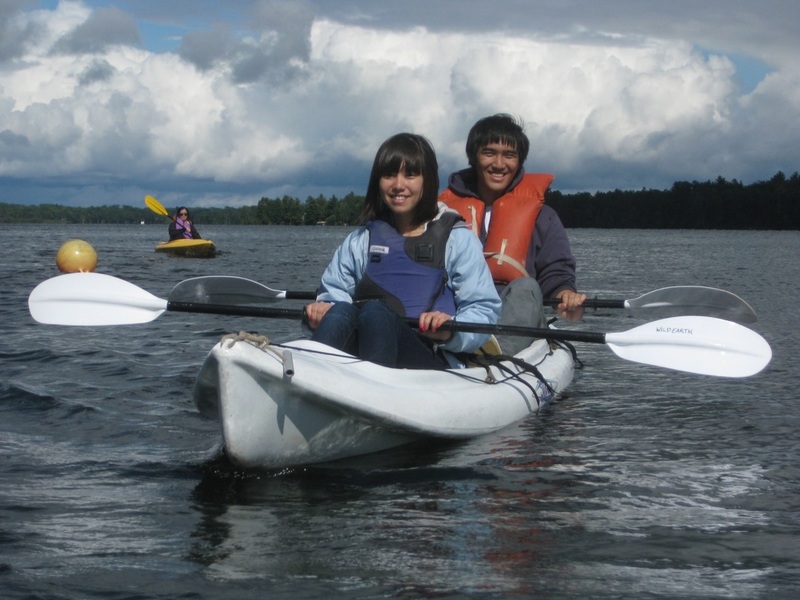 What happens during a Plant & Paddling Eco Tour? 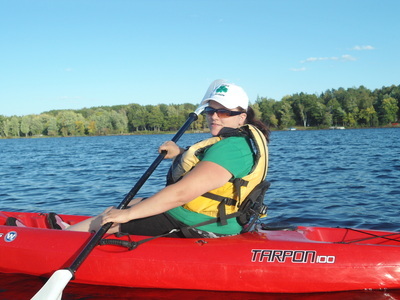 Free Time Kayaking on the Water! Will you outfit and plan a tour for my group? We sure will! This is one of our specialties, designing exactly what you desire. We can plan a 3-hour tour to a weekend event. Past combos have included Wild Medicine, Wild Edibles, Bog Walks, Plant ID Hikes and of course, Plant & Paddling Kayak Eco Tours! 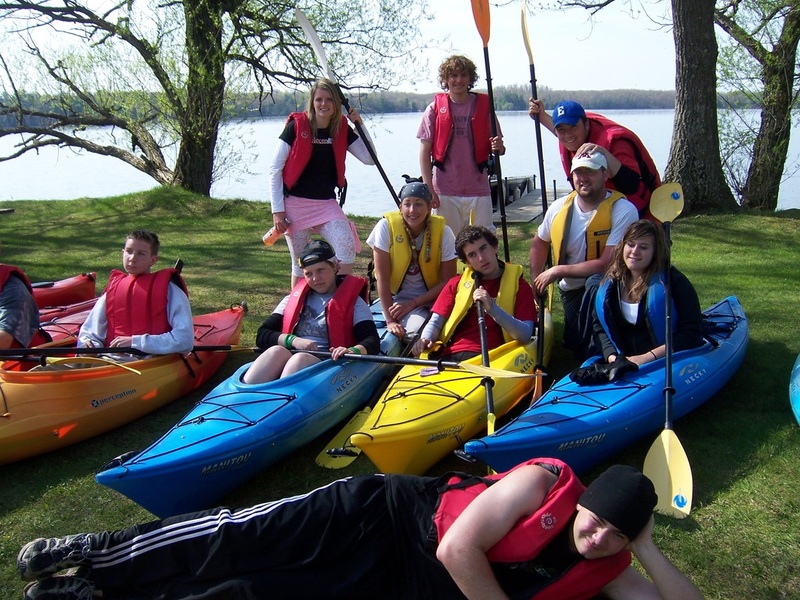 We're super experienced and love hosting tours & outdoor experiences for schools, businesses and organizations. Our past customers include Ameriprise employees to the Girl Scouts! Pick a scheduled date that works below. 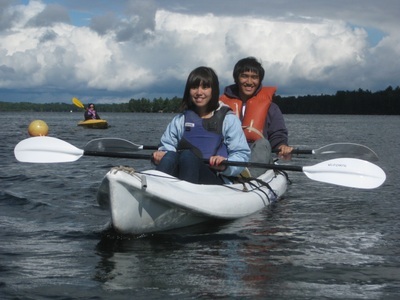 Special: Host this introductory kayak paddling with your circle of min. 3 others and you go free! 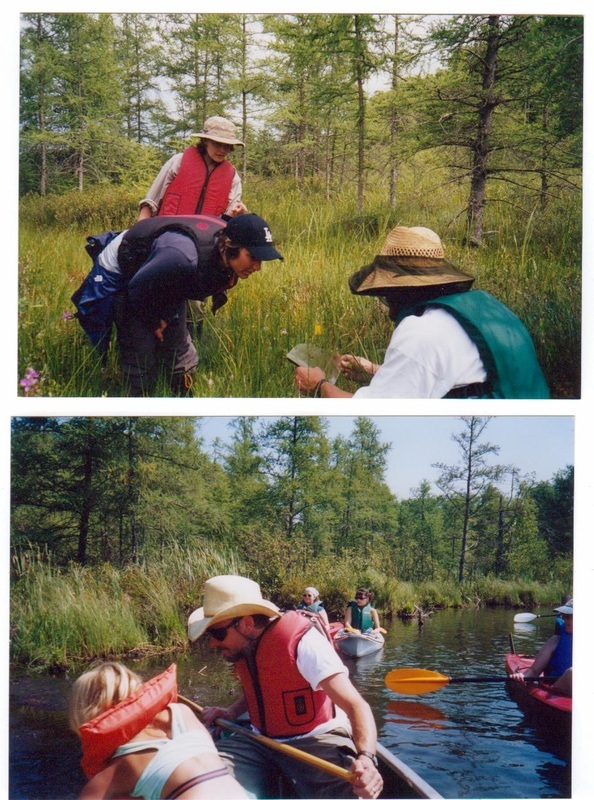 Bog Walk plus Plants & Paddling! 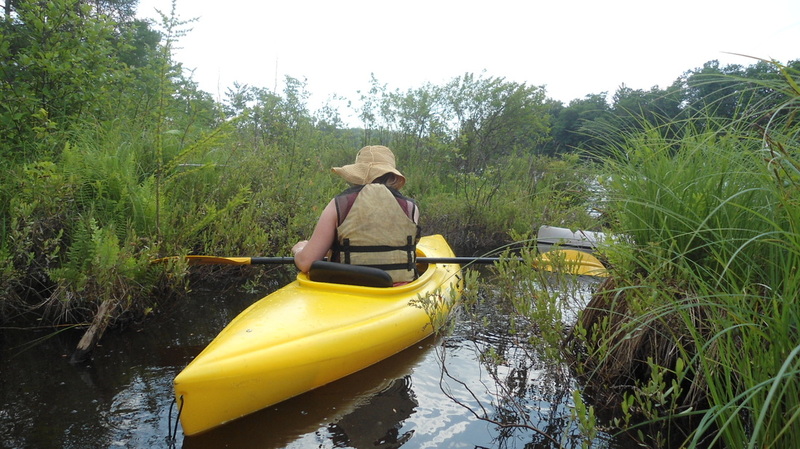 June 19, 2019 join Gigi & our Intermediate Herbalism Summer School Field Study students for a learning exploration! Select either morning or afternoon session. Email to RSVP--this tour fills fast! This tour has now been completed. 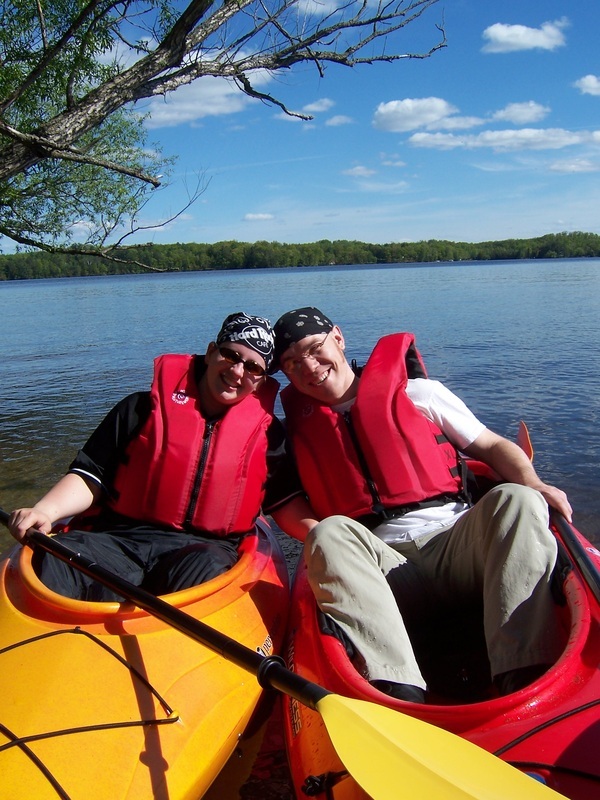 Select a date below and reach us for availability. 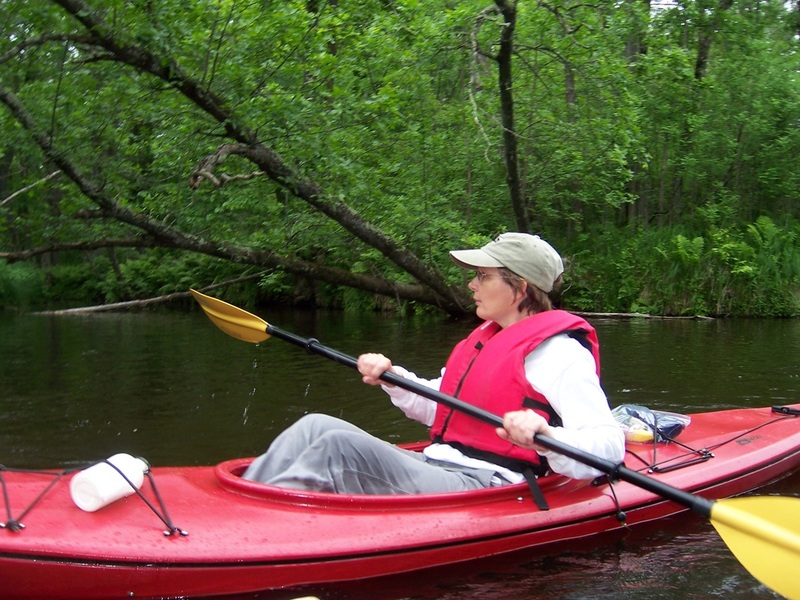 Locations: We rotate these within the Glacial Rivers & Lakes Region of NW Wisconsin--5 rivers and 449 lakes! The premier tour is Lower Long Lake near the National Ice Age Trail Region. Sign up for one session or several. Something new each tour! ​Group size: 4-12 Tour Fee: $65 per person (includes kayak, paddle, pfd rental and educational tour plus guiding). 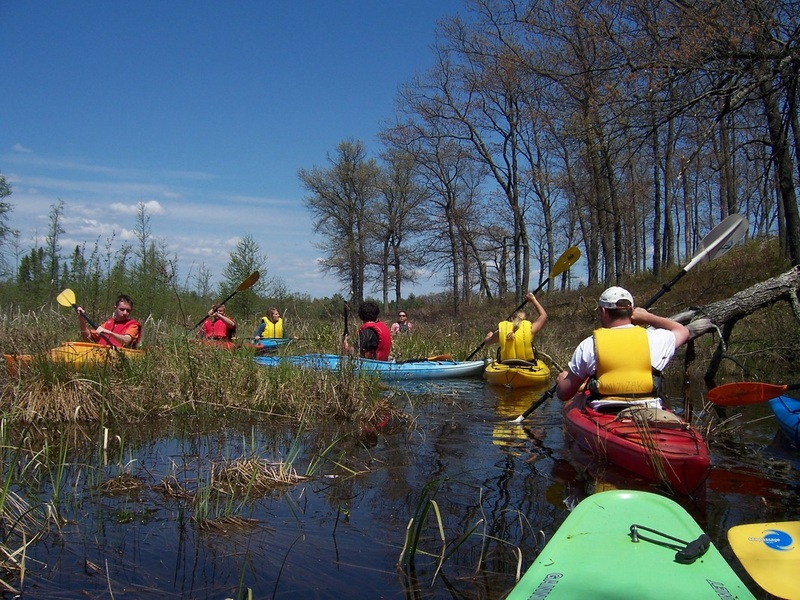 Tours include inspiring information including: wetland and shoreline plant identification, wild medicines for first aid, medicinal trees, ecological, cultural, native plant stories and more! Thank you! We raised and donated $100 to the Herbalists Without Borders cause last year! ​This special cause/event only involves rentals, not our kayak ecotours or instruction. 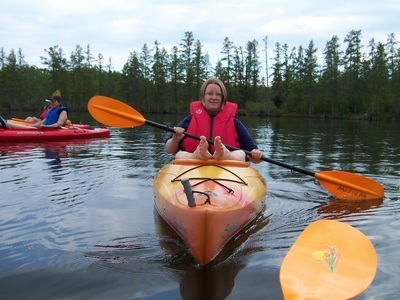 Remember you may reserve a special date for your group's paddling tour that is not on the prescheduled list above. 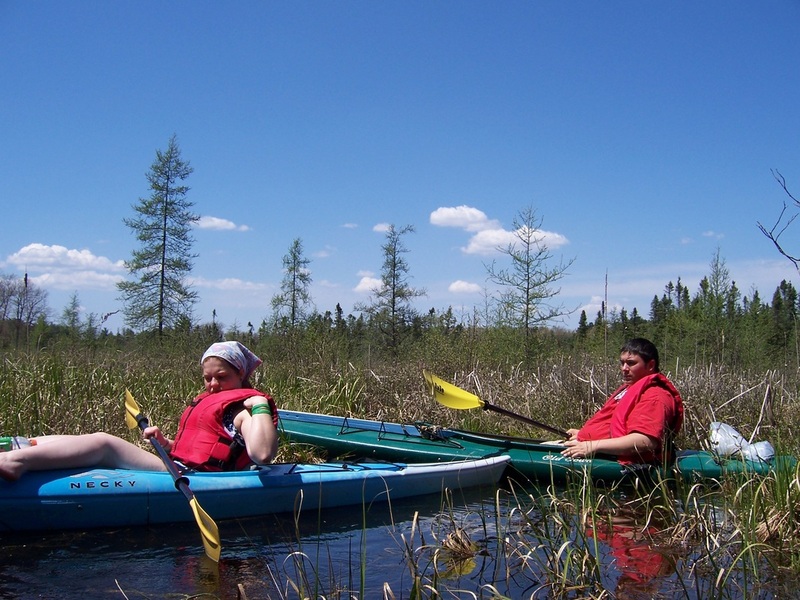 There are 449 lakes and 4 rivers right in our region! 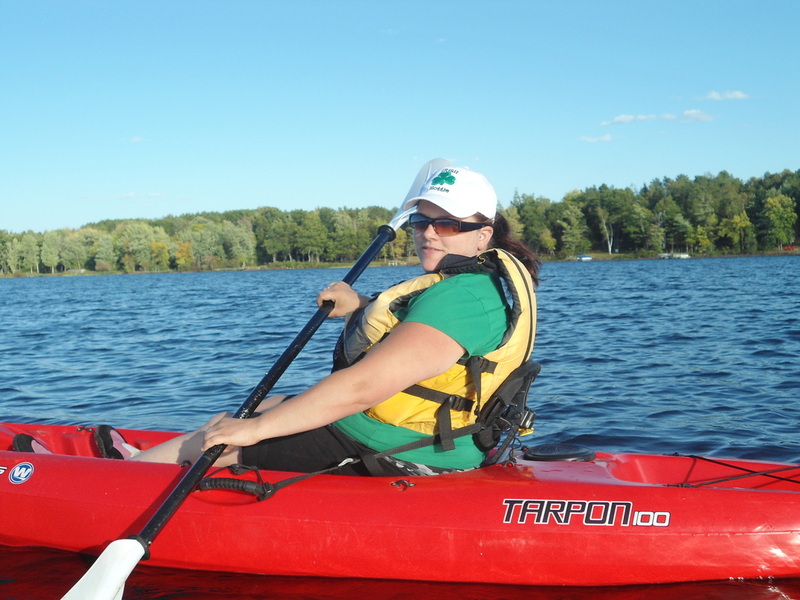 Photo Gallery of Our Adventurous Paddlers!